The need to explore new places and experience new things has been one of the things that make us human. Throughout the ages, we have been exploring and discovering previously unknown destinations; thus creating the modern world that we live in now. As time went by, the way we travel and the places we travel to have changed enormously. 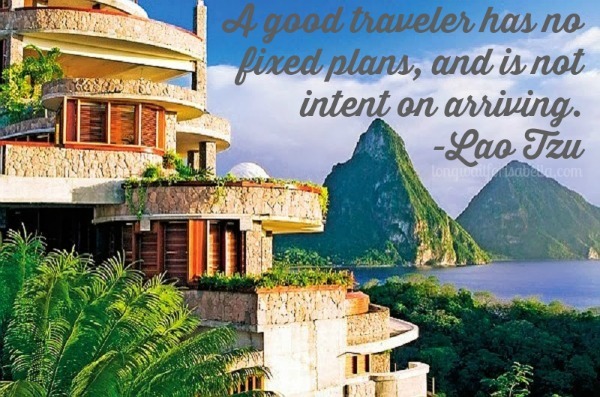 So has the need to pre-plan our trips to ensure a hassle-free travel experience. Let’s look at the three steps to planning a vacation. Short Term vs. Long Term? The first thing you want to do is decide whether you want to go on a long vacation or whether you want a short term escape from the daily grind of life. It primarily depends on the budget that you have and the time that you can devote to this trip; either way, taking a vacation helps you unwind and therefore you should make that trip no matter what. Depending on the type of vacation you need to consider whether you want to stay at a modest accommodation or a luxury resort for a long term trip. When it comes to a short term escape, assuming that it’s only going to last from a few hours to a day; there are many options available from budget hotels to same day hotel bookings by Hotels By Day, which is a novel concept letting people take that much needed break without hurting their pockets. Where to Travel and How Long? Common sense entails that we need to decide upon a place before we can actually head there; however, there are times when people are simply confused as to where they want to go. For example, “I am going to Toronto” sounds much more organized than “I am going to Canada”. It’ important that you have a clear picture of the place you want to visit than just a vague map of a country. This is important as it will keep you trip tight, well organized and won’t result in you overshooting the budget. The next important thing is to plan the duration of the trip, this is equally important as you would need to book rooms well in advance for a trip that lasts say about 10 days and you would not want to extend it unnecessarily as that would result in added costs. Moreover, if you happen to visit a place during peak season, chances are you might not even get an extension on your hotel reservations resulting in added headaches; thus, always ensure that you have a clear idea of the duration of the trip. It’s advisable to always conduct a firsthand research of the travel costs associated with the particular place you are headed to. This is especially important since you don’t want to get fleeced by the locals when you step into that country. 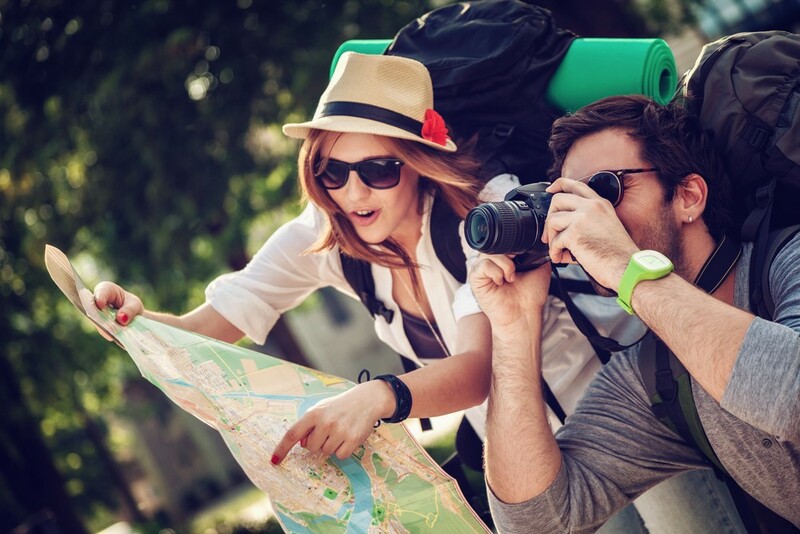 Although, most of you would probably be making your booking well in advance; however, in case you are backpacking it becomes all the more important to thoroughly research your destination prior to making that trip. This well help you save a ton of money in cab fares, hotel bookings and food expenses once you reach that place. It’s always a good idea to have a clear budget in mind and avoid any last minute shocks. As our lives become busier and the need to take a break starts having a much more profound impact on our lives; we will witness a much higher number of people taking a break from their daily lives just to spend a few hours/days in solace where they can introspect and just be themselves for a change. If you too have been thinking about taking that long needed break, the time is now. Pack up and explore the big wide world! 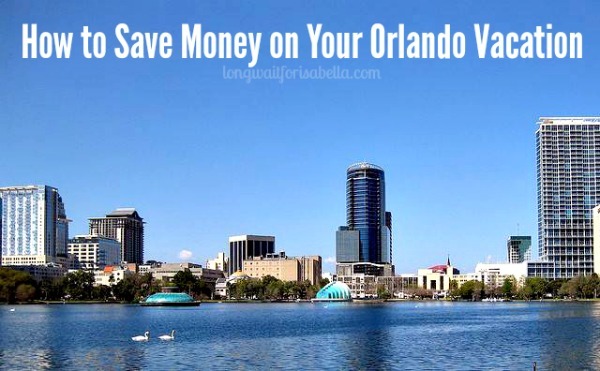 How to Save Money on Your Orlando Vacation Key Tips For A Stress-Free Family Vacation Tips for Taking a Multigenerational Vacation Why Book a Last Minute Vacation? 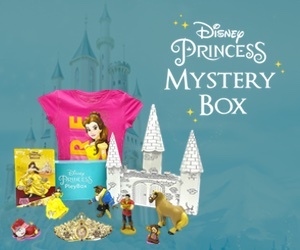 I am dying to go back to Orlando Florida, but we are waiting till my youngest gets bigger. I will have to look back on this post to make sure we have everything covered!